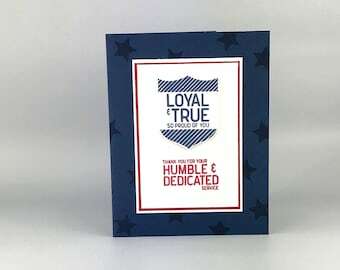 The purchase of this fourth of July card includes one independence day card as pictured above along with a matching white envelope lined with coordinating designer paper. 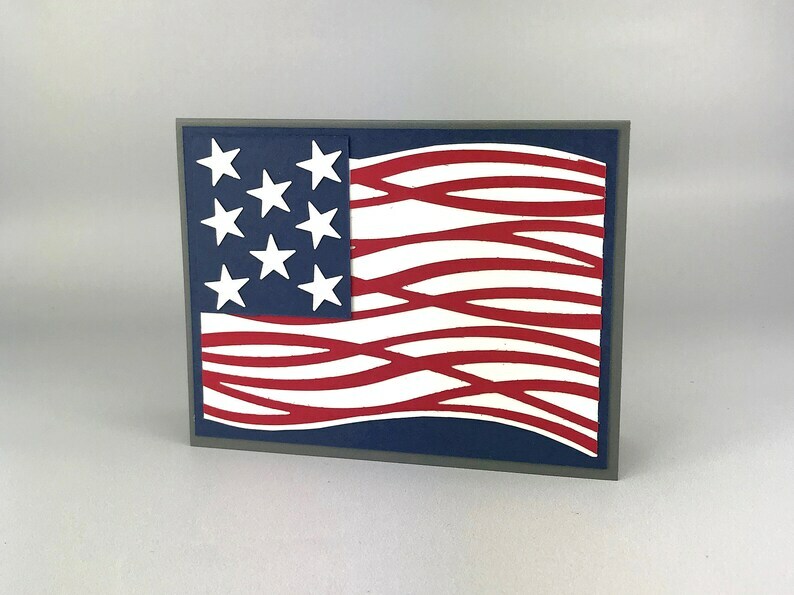 Each of these patriotic cards will come individually wrapped in a clear cello envelope and sealed in a bubble mailer to ensure protection during shipping. This 4th of July flag card measures approximately 5.5 inches by 4.25 inches. These cards are beautiful. Thank you! 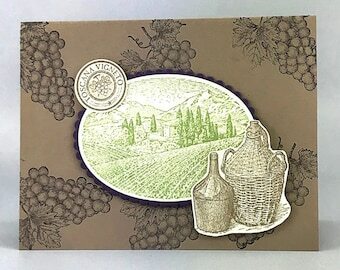 Thanks so much for the 4th of July card! 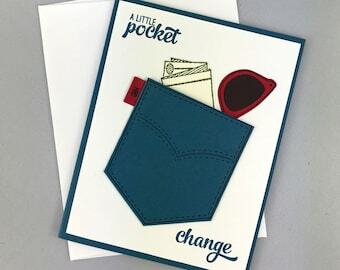 I just love all the cards you made for me!!! 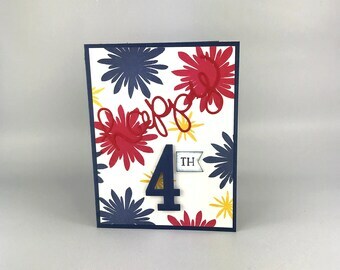 The 4th of July card is wonderful - so creative! And thank you very much for the "extra"!